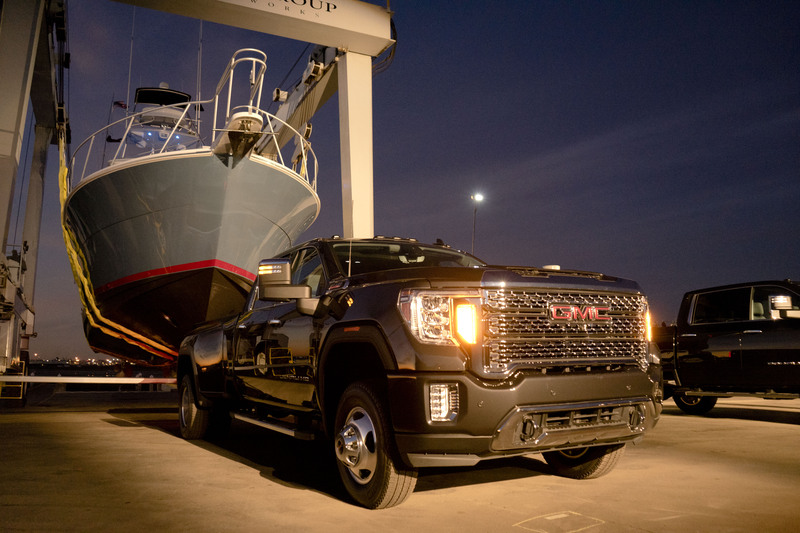 SAN DIEGO, CA – GMC couldn’t have picked a better spot to reveal their all-new Heavy Duty line up of trucks than beautiful sun-kissed San Diego. 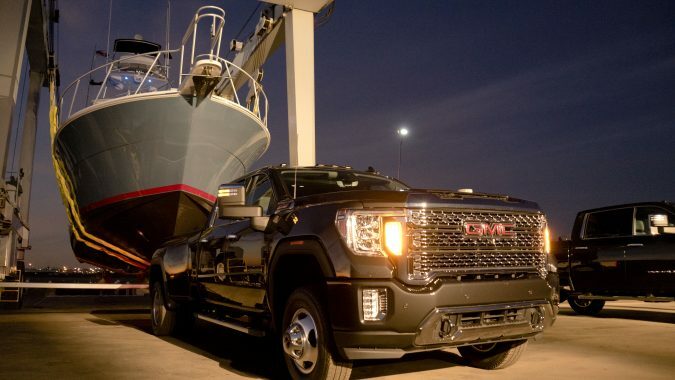 They also couldn’t have picked a challenge more worthy of showcasing its massive strength than pulling a 225,000 lb boat on a hoist. But unfortunately, I missed that spectacle. Thanks to the frigid weather we’ve been having back in Toronto and the wonderful world of flight delays, I wasn’t able to witness the brute strength of this new workhorse with my own eyes. I did, however, end up seeing the truck and if you thought the new Sierra was big, wait until you see the HD. 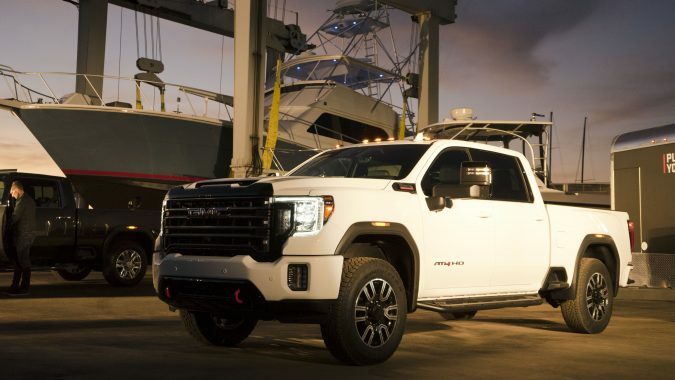 Hot on the heels of the reveal of the new RAM HD, which was shown last week at a quieter than usual Detroit Auto show, GMC unveiled its new Sierra 2500 and 3500 HD, available in multiple trim lines including the luxuriously trimmed Denali and an off-road AT4 version. 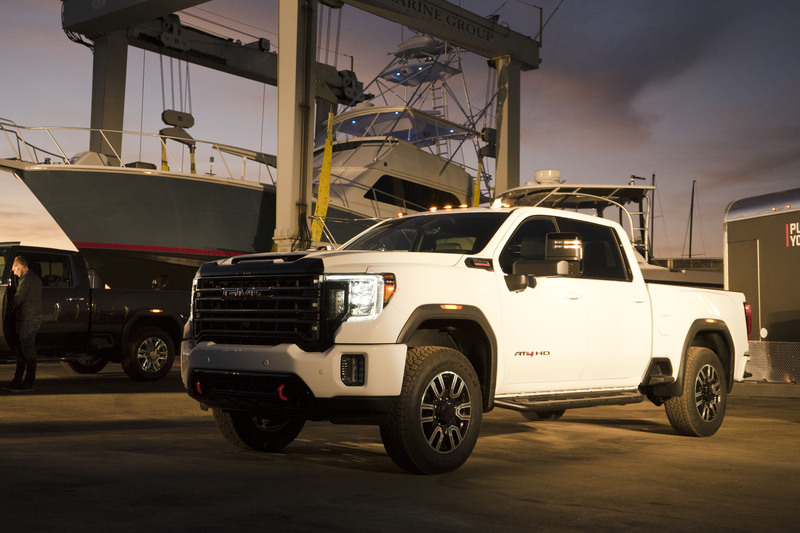 There’s more tech than ever before, more capability, and a much better, more streamlined towing experience that’s complemented by the new trailering app similar to what you get on the 2019 Silverado that can assist with tasks like the trailer light test, trailer electrical diagnostics, checking trailer tire pressure and temperature, pre-maintenance reminders, and a handy departure checklist that will help ensure you have everything accounted for before setting off with a trailer in tow. 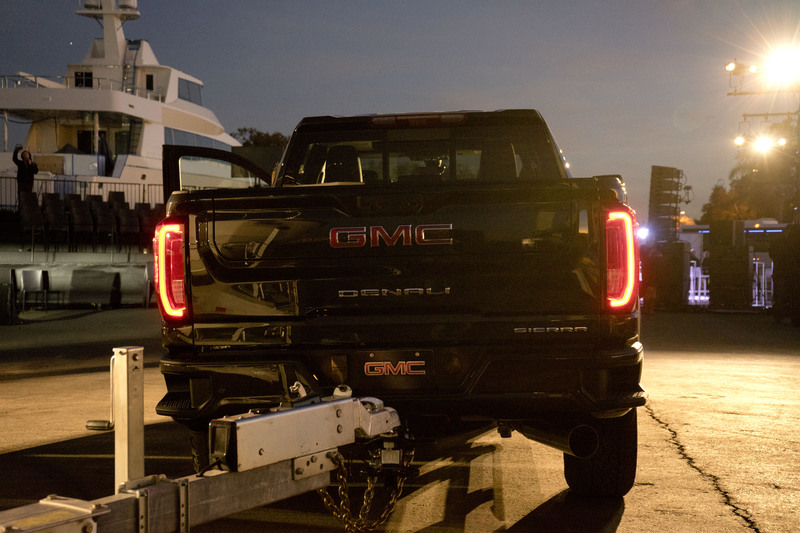 A new pro-grade trailering system comes equipped with no less than 15 different camera angles to help you get a bird’s eye view when hitching a trailer making the process as easy as possible. But the coolest out of them all has to be what they call “transparent trailer” that gives you superman-like x-ray vision to see directly through the trailer you’re towing by utilizing an optional accessory camera that mounts on the back of the trailer. 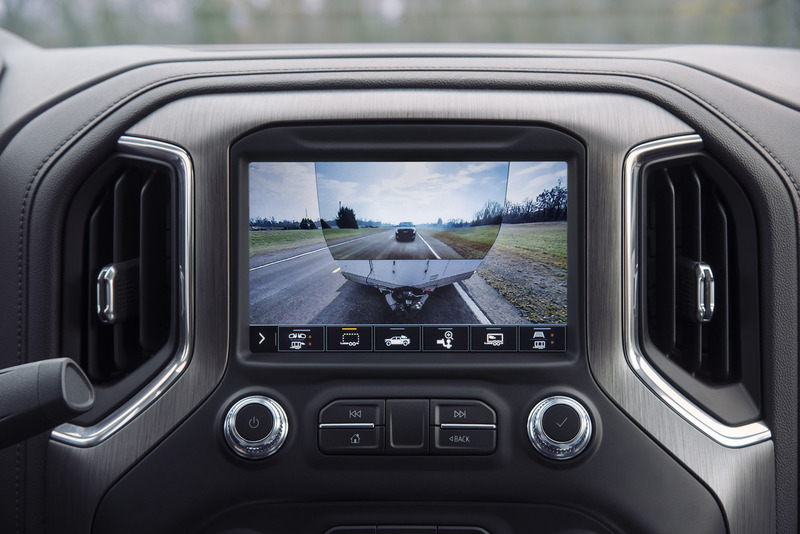 The tech continues with a gigantic 15-inch HUD (head-up display) that provides all kind of trailering information including an inclinometer. And for those that want a bit more capability in the rough stuff, the new AT4 HD offers robust Rancho shocks, skid plates, an Eaton rear locker, hill start assist, hill descent control, and an off-road specific driving mode. 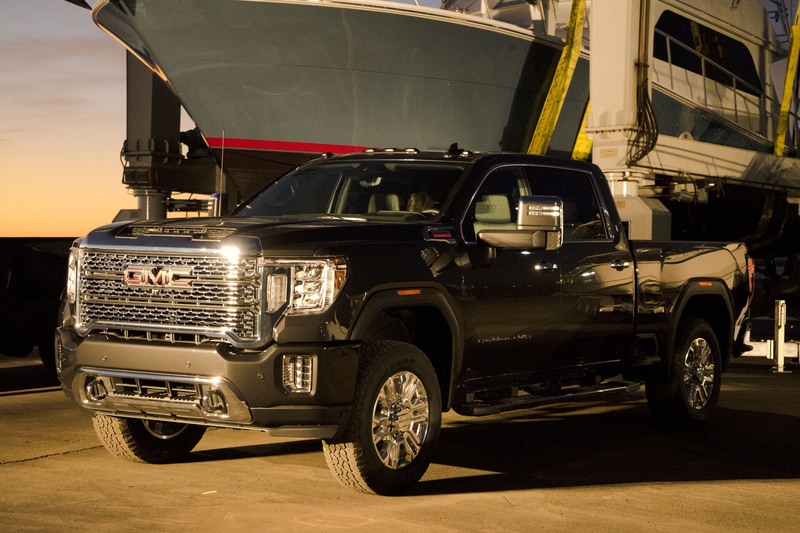 The AT4 option is available on both the 2500 and 3500 trucks coupled with the crew cab and single rear wheels and can be distinguished by dark chrome trim, body-coloured bumpers, a black chrome grille, and the distinctive red recovery hooks sprouting from the front bumper. 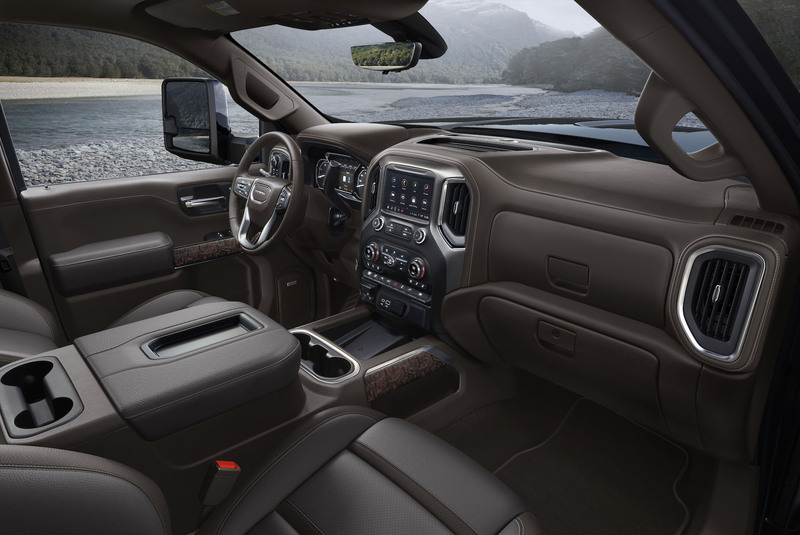 Denali equipped trucks which account for over 50 percent of sales come with premium leather seating surfaces, darkened aluminum trim, and elegant open-pore wood. 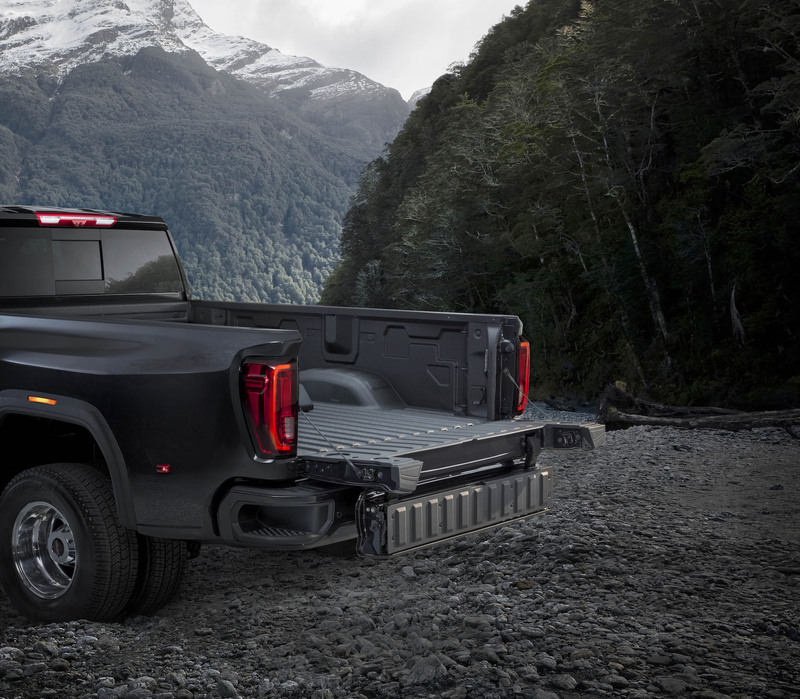 The innovative Multi-pro tailgate first seen on the light-duty Sierra is also available on the HD trucks and is really one of the coolest new tailgate designs on a truck anywhere. There are six different configurations that allow you to use the tailgate as a step, or a work surface, or to hold longer items, or create two tiers of cargo storage. 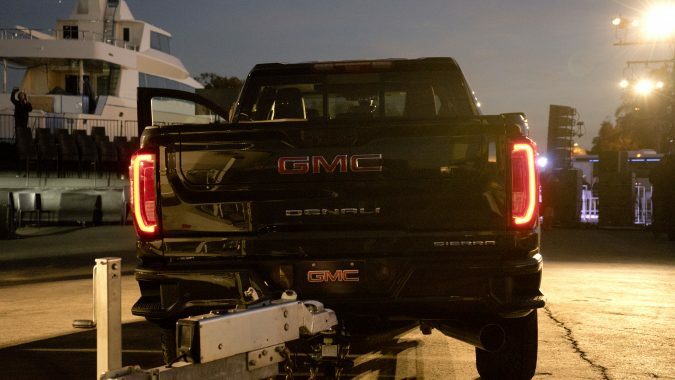 This new tailgate will come standard on SLT, Denali, and AT4 trims. 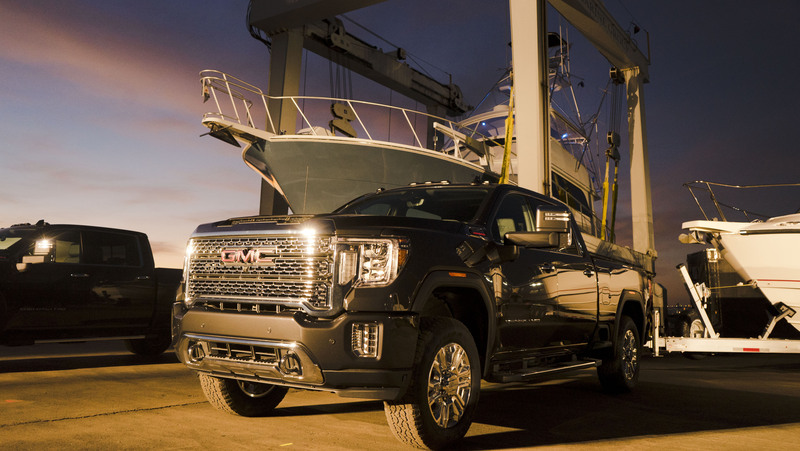 The new Sierra HD is bigger, taller, and has a longer wheelbase than the outgoing generation, which translates into more room for occupants and cargo. 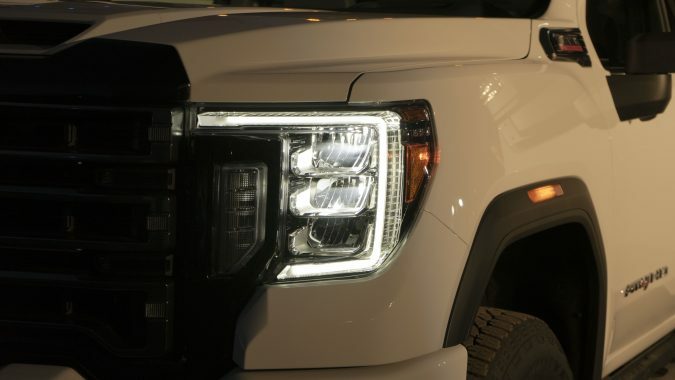 There’s a bold new grille and full LED lighting front and rear. 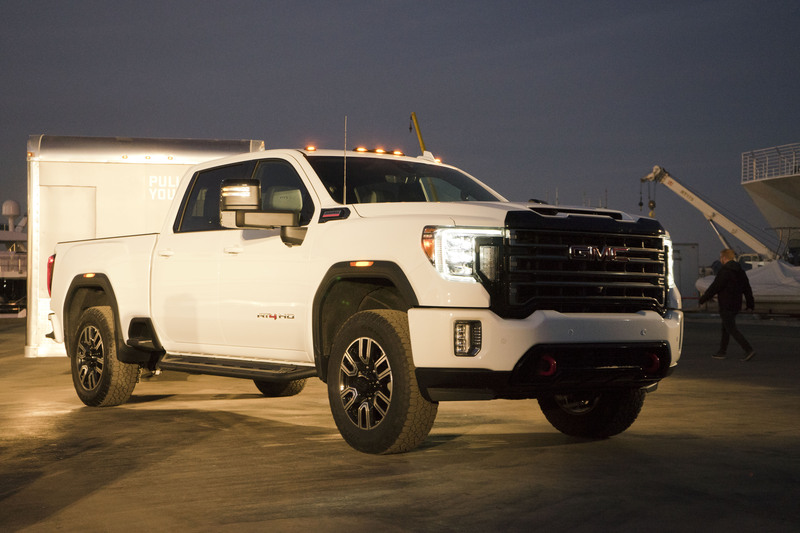 The bed will have class-leading capacity according to GMC and has 12 corner tie downs and a dedicated 120-volt power outlet. 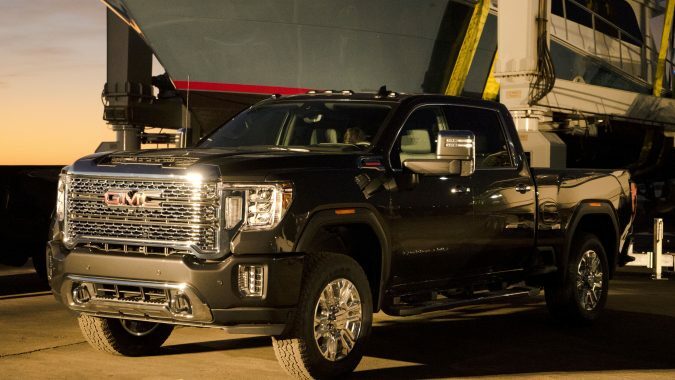 A 6.6 litre Duramax V8 turbodiesel is the only powertrain to start and will produce 445 hp and an earth-stopping 910 lb-ft of torque helping this beast tow in excess of 13,000 kg (30,000 lbs). A gas engine will also be available but no details were provided on that yet. That big scoop on the hood is functional, helping supply fresh air to the new dual-path air intake system increasing the cooling capacity that’s required to keep this workhorse happy. 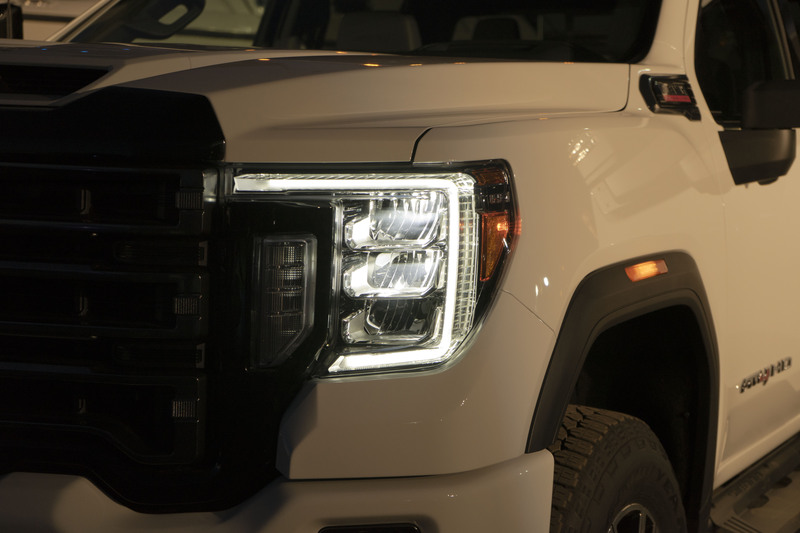 While the new RAM HD boasts over 1000 lb-ft of torque, the Sierra HD links its diesel to a segment-first 10-speed automatic transmission which will help slice up all that torque and keep you in the meat of the powerband at all times. Like a smart home, the new Sierra HD can work with compatible smart trailers, through an iOS or Android based app, to turn on your trailer’s air conditioning, monitor water and holding tank levels, or fuel levels on trailers equipped with generators. The Sierra 2500 and 3500 HD will go on sale in the summer with pricing and more detailed specifications to be announced shortly. 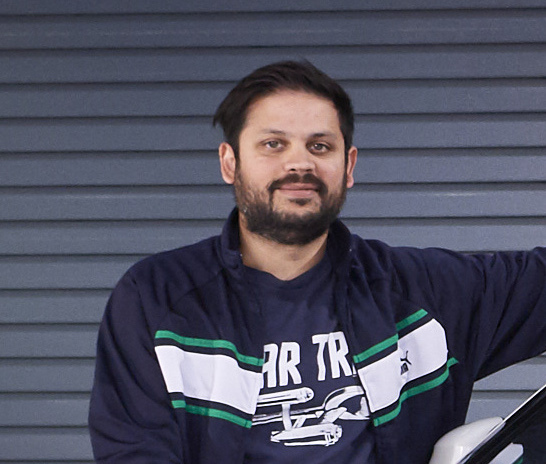 Be sure to check back for more details and driving impressions closer to the launch.